How do you make the most of tight spaces in congested areas? How have you transformed an urban eyesore into a green gem? How do you keep urban garden pests at bay in your neighborhood? Please send us your story via email or U.S. Postal Service. You'll be eligible for prizes, like a Johnny's baseball cap, gardening books, or a drip irrigation kit! 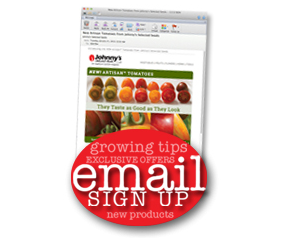 We'll also publish your ideas on the Johnnyseeds.com website and in our Growing Ideas blog. Photos are welcome. You may submit photos via email (2MB size limit) or share them with us on our Flickr photo site. Please limit essays to 250 words of fewer. 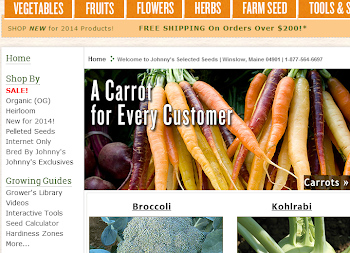 Visit Johnnyseeds.com for more information about this contest.